As we say goodbye to 2018 and put away our wedding arbors for another year, here at First Class Functions, we have been avidly seeking out the best wedding trends coming through for 2019. 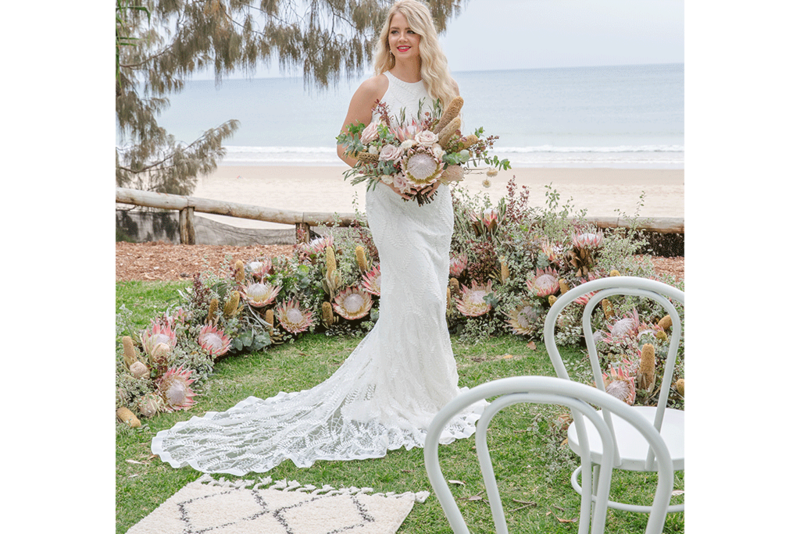 Two of our top stylists, Michelle and Tayla, have put together their top five list of 2019 Wedding trends and how they can be incorporated into a beautiful Queensland location. Tayla - I really love this one! The ceremony is all about walking down the aisle single and walking back married. It is the ultimate symbol of a wedding and wedding trends. Flowers make such an impact and while the arbour is a focal point, to create a beautiful dramatic impact, then flowers lining the aisle are just incredible. Michelle - Yes I love this one too. 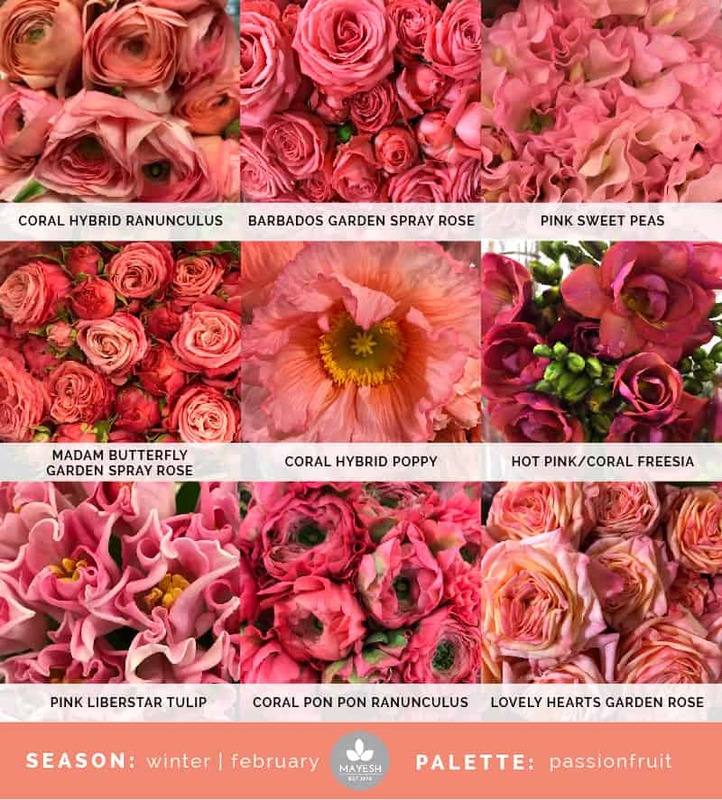 And for Queensland weather they are a smart choice as a good florist will pick the right blooms to withstand any weather elements so unlike aisle carpets which can’t be put out in rain or petals that may blow away, quality flowers will still be impactful and shine through any weather conditions. The best bit is we can whisk them away to your reception afterward to find the perfect place for them. Tayla - OK I am truly in love with these! They are so personal - as you really can tailor them to the personality or mood (luxe boho, romantic, relaxed coastal) of the couple. 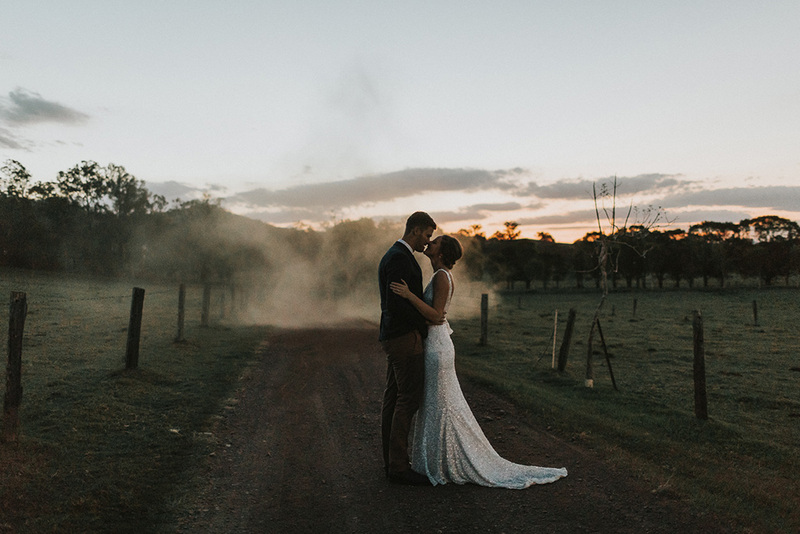 They give a beautifully stylish and sophisticated element to a ceremony that is the ultimate fit for an outdoor Queensland ceremony. 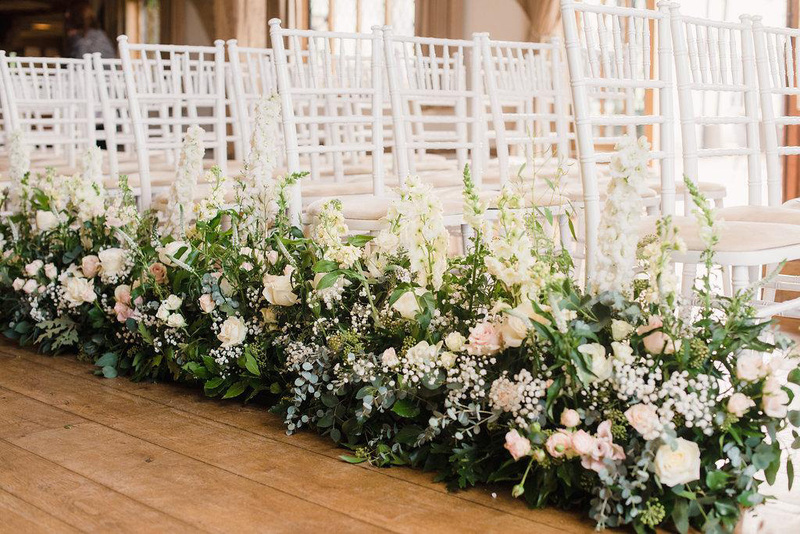 Michelle - Without a doubt - this is my favourite wedding trend of 2019! When done well, like this one by our florist, they are so stunning. However, you really need the right stylist and florist to bring this vision to life to make it romantic and classic. Also, the right ceremony furniture can make or break this look. So talk to a stylist first! 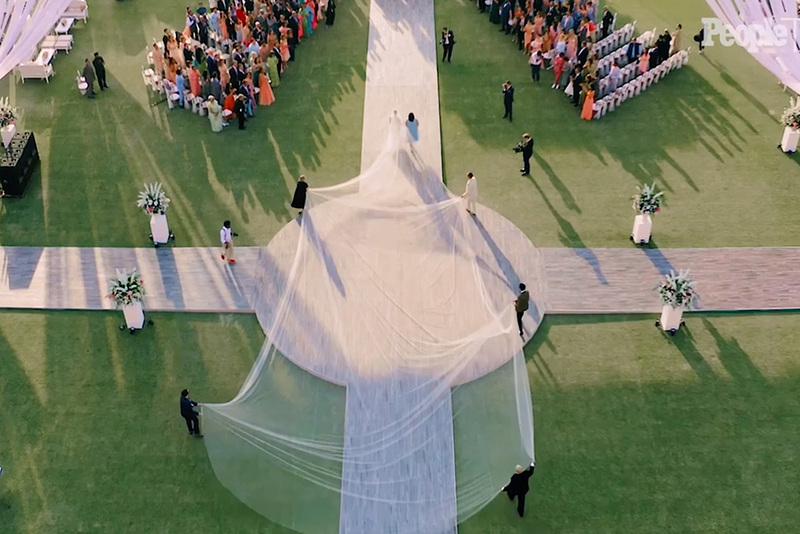 Tayla - the main thing I remember about the last few celebrity weddings (think Jasmine Yarborough, Priyanka Chopra) is the super long trains and veils with their wedding dresses! While these have plenty of impact, my advice on this would be to take into account your ceremony location. Some outdoor, beach venues won’t really accommodate a long train. Michelle - Oh no! Imagine a long train dragging through the sand and leaves at Hidden Grove in Noosa! Tayla - Might catch a scrub turkey in there! Michelle - If you have your heart set on this look - then a wedding coordinator is essential. What do you think? We'd love to hear from you so please send us an email or contact us to give us some of your ideas about what's hot and what's not for 2019 wedding trend style.